It's March, which means the madness is right around the corner, as the nation's best teams will do battle to earn a berth in Columbus for the Final Four on March 30 and April 1. It also means it's a great time to sign up for the 2018 Women's Tournament Challenge. 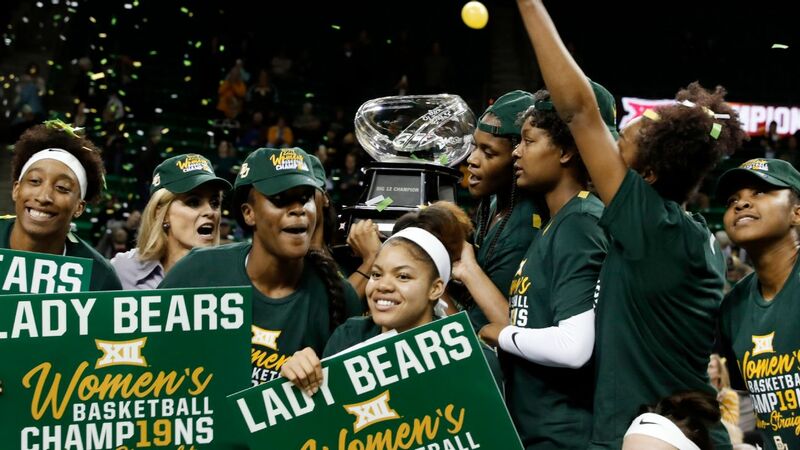 After the brackets are revealed on March 12, come back to make your picks for the NCAA women's tournament and follow along with the action when games tip off March 16 all the way to the Final Four. The object of the game is simple, especially for those who have played in bracket games through the years: Select the teams you think will win each of the 63 tournament games, from the first round all the way through the championship game. If you score the most points, you'll have a chance to win the grand prize of a $10,000 Amazon Gift Card. Will Geno Auriemma and UConn dominate on their way to a 12th national title? It won't be easy with elite teams like Mississippi State and Baylor in contention this year. You can fill out up to 25 brackets, so you can mix it up when making your picks. Will you decide to go chalk and pick all of the favorites? Or are you more apt to go upset-happy, or even pick teams based on mascots or school colors? Whatever you decide, it's all about having fun and a rooting interest in all of the games. Best of luck as you take your shot at women's bracket glory! Play Women's Tournament Challenge for your chance to win $5,000 in Amazon.com Gift Cards. *Restrictions apply. See details.